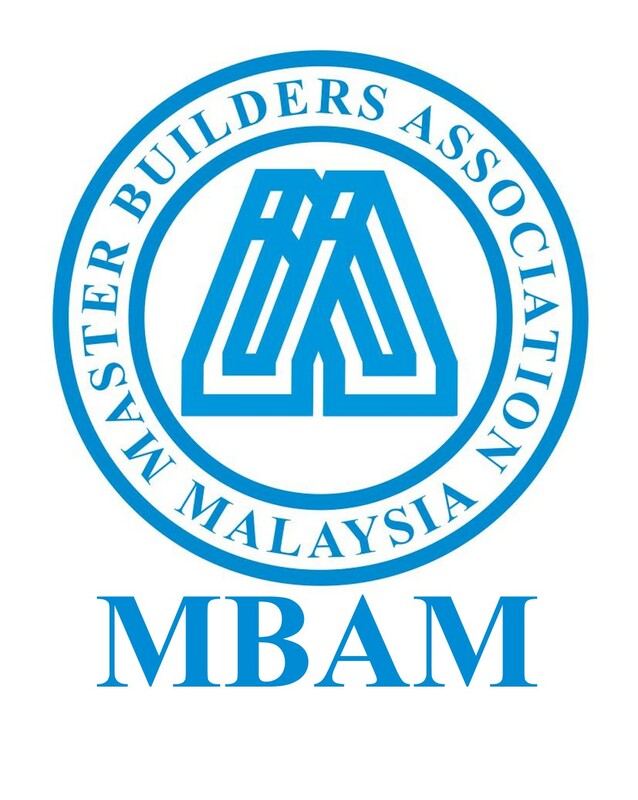 The 44th IFAWPCA Convention hosted by Master Builders Association Malaysia (MBAM), brings the theme Strategic Alliance with Innovation & Human Capital as its core message; three components essential for the continued growth of the Construction Industry. With technology growing rapidly while the pool of experienced construction personnel shrinks, the need for a strategic alliance among member countries is even more vital now.  The focus on human capital development is paramount; as such it will be one off the main subjects deliberated in the conference with prominent industry leaders.